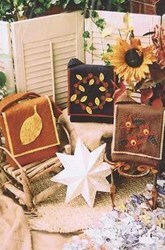 Blooming Bags are a trio of delightful purses made from cotton fabrics. 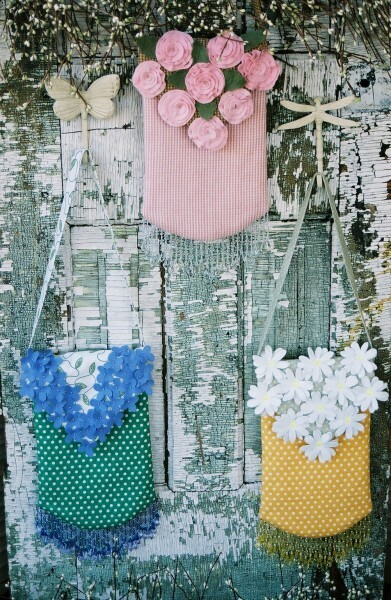 Each bag features a different spring flower embellishment created with WoolFelt®. 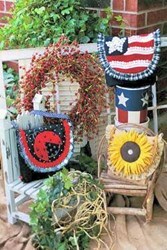 Beads are used to create the center of the blooms and beaded fringe accents the bottom of each bag. 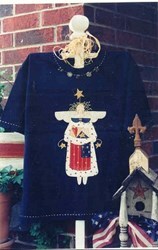 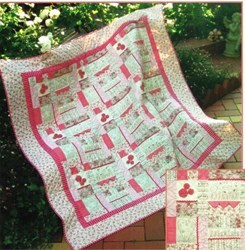 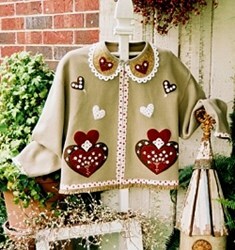 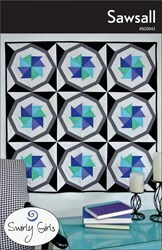 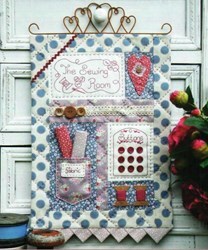 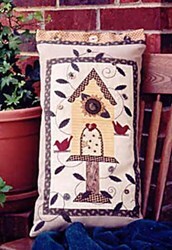 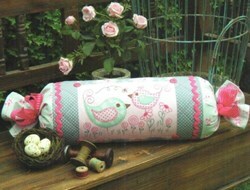 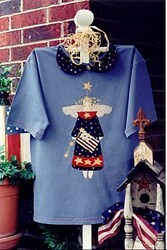 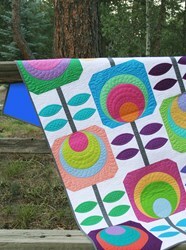 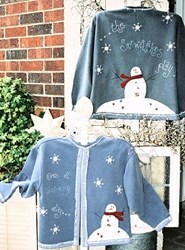 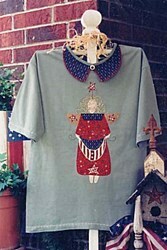 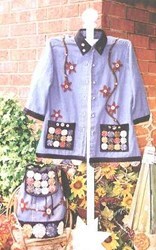 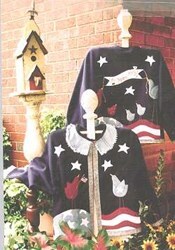 The pattern includes complete instructions for bags, appliqué, and embellishments. 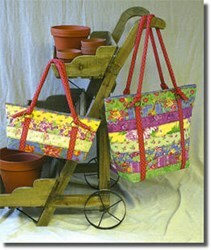 The finished size of the bag is 11.5" X 7".